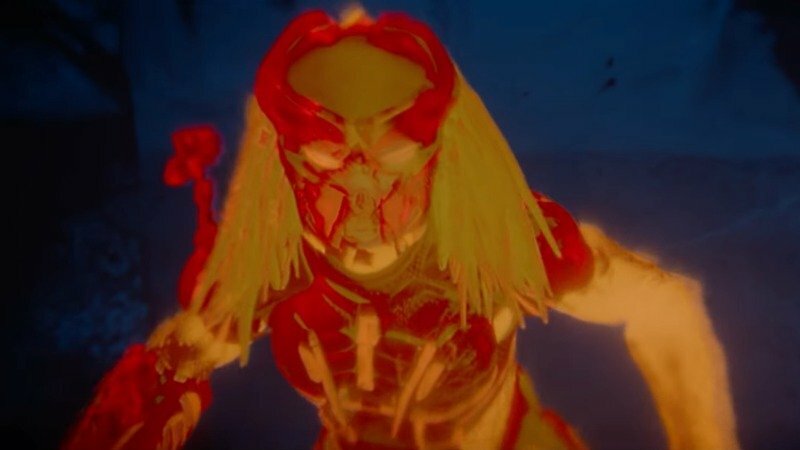 Twentieth Century Fox has released a new featurette for Shane Black’s The Predator that teases “another level of menace and terror” from the iconic alien. Check it out below! 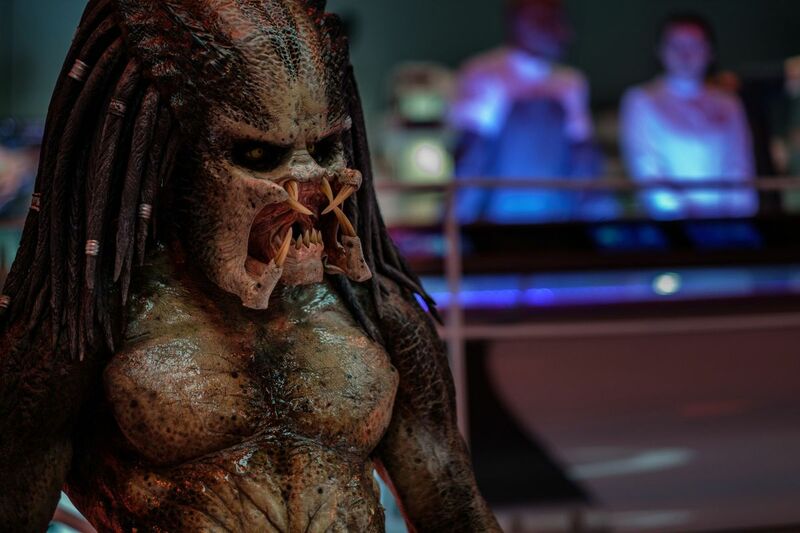 Currently expected to gross $30 million on its opening weekend, The Predator cast includes Boyd Holbrook (Logan), Trevante Rhodes (Moonlight), Jacob Tremblay (Room, Wonder), Keegan-Michael Key (Tomorrowland), Olivia Munn (X-Men: Apocalypse), Sterling K. Brown (This is Us), Alfie Allen (Game of Thrones), Thomas Jane (The Mist), Augusto Aguilera, Jake Busey, and Yvonne Strahovski (The Handmaid’s Tale). The film will have its premiere at the Toronto International Film Festival on September 6. The Predator will be released in theaters on September 14. The post New The Predator Featurette Promises a New Level of Menace and Terror appeared first on ComingSoon.net.